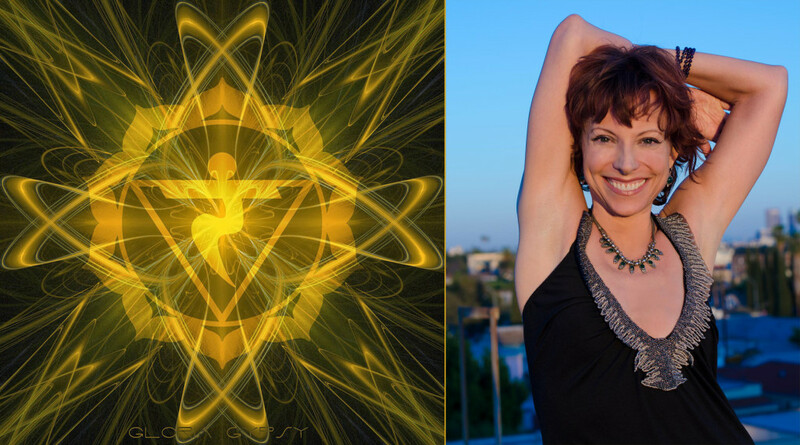 Ignite your life with Los Angeles-based master teacher Jeanne Heileman, who teaches with generosity of spirit, knowledge and humor. In this 20 hour workshop, we will delve into the core and internal fire, which, when nurtured, is a luminous light of vitality for us all. This center, known as the “kunda” or oven in Sanskrit, is often referred to as the “fire center.” We need a healthy fire in this region for the digestion of food, mental activity and emotional experiences. Once ignited and tended properly, this flame brings us the intelligence to know what we need to do in our life, the confidence to take action and the will and determination to continue actions amidst any challenges. This 20 Hour Training will focus on the radiant aspects brought to light from the center of our body – our torso. Cancellation Policy: Refunds available, less a 15% administration fee, up to seven days prior to workshop. No refunds allowable after that time.